Encouraging lifelong careers of public service, this program combines experiential learning and exploration of vocation with service to humanity. Students with a demonstrated commitment to public service propose internships (either self-designed or existing) that serve those in need, whether it's of food, shelter, education, medical attention, social justice or spiritual sustenance. Internships include at least 200 contact hours and take place in the United States or abroad. Please click here for more information about the Hubert Scholars program and for the Hubert Scholars Application Packet. The Advantage Award program is a signature program of the college which provides you with the opportunity to pursue immersive experiences linking the classroom to a wider world: study abroad, internships and undergraduate research. The Advantage Award begins with courses and classroom experiences that provide the knowledge and theoretical foundations for experiential learning. It leads to learning opportunities in domestic and global settings that enable you to develop a compelling individual portfolio of knowledge, skills and experiences critical to career and post-graduate success. The Advantage Award program provides opportunities to learn in a variety of settings and to contribute to your education by adding depth, breadth, engagement with a wider world, opportunities to hone skills, and/or exposure to career opportunities. Advantage Awards are available via application in the spring for students to receive funding to offset travel and living expenses associated with a summer internship. 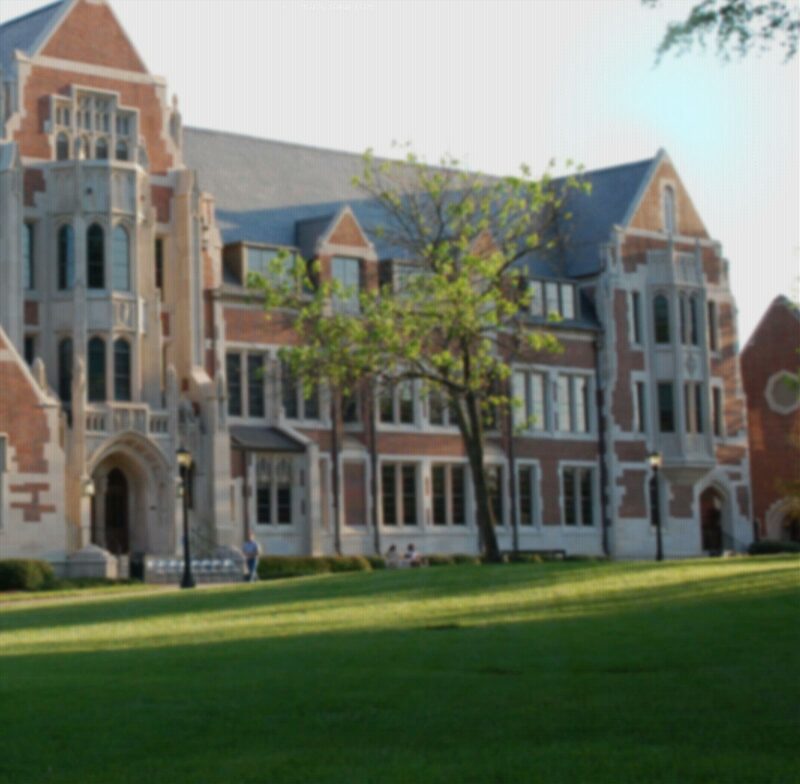 Agnes Scott students can apply for a Bevier Summer Public Health Internship, which provides funding for full-time summer (8-week) research and internship opportunities, including work at the Centers for Disease Control and Prevention and other organizations. Students, mentored by a specialist in the field, assist with lab research, develop health communication materials, work with community health organizations or study disease prevalence and transmission. They often develop their own independent research projects too. Since 2006, 48 students have received support from the program, which was made possible due to the generosity of Pamela J. Bevier '61, who dedicated much of her career to work in public health and now serves on the college's Board of Trustees. The Bevier Summer Public Health Internship Program selects approximately (6) high-achieving students to participate in paid summer internships in a variety of Public Health organizations.